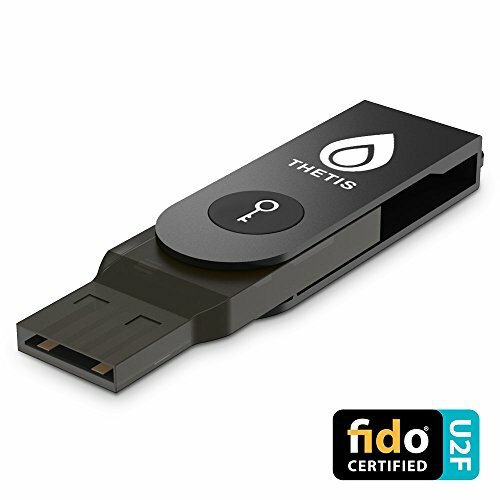 Thetis FIDO U2F Security key with aluminum folding design provide a strong authentication to login account in addition to password via the USB port. 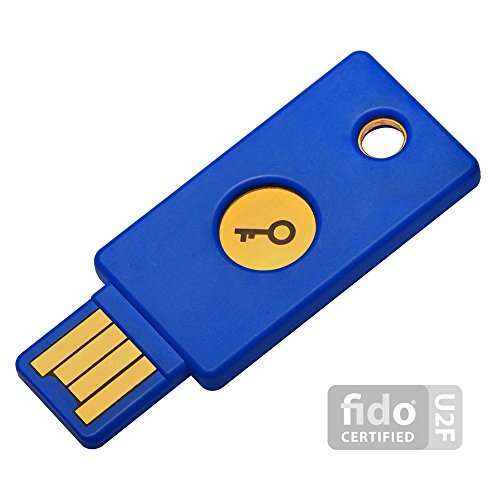 Platform and OS Support: The key can only be used with the websites which support U2F protocol via Chrome, Opera browser (version 40 and later) on Windows, Mac OS X and Linux. 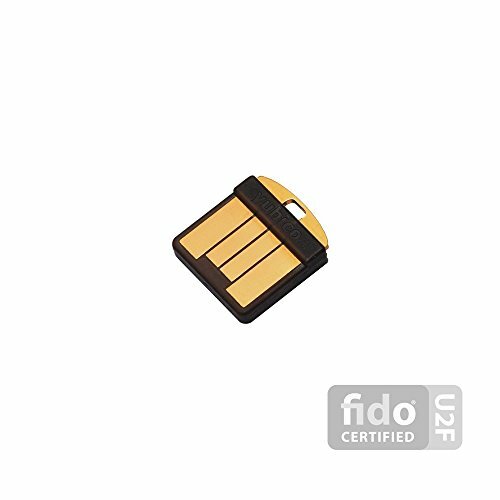 Currently, websites which support U2F protocol include Google G-suite, Facebook, Dropbox, GitHub, SalesForce, Dashlane, GitLab, BitBucket, and FastMail. Product Specifications: U2F protocol: Universal Second Factor service that allow user to add a strong second factor device to user login. (The key doesn't support OTP or UAF protocols) ECDSA p-256: Elliptic Curve Digital Signature Algorithm to generate 256 bits hash length characters private and public keys so that your account will keep in high security even using a simple password. 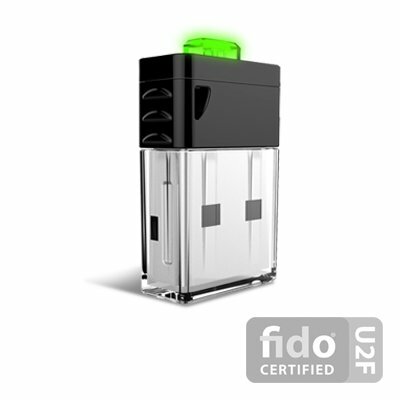 Size and weight: compact usb flash drive size and lightweight design Warranty: Thetis provide a one-year warranty. 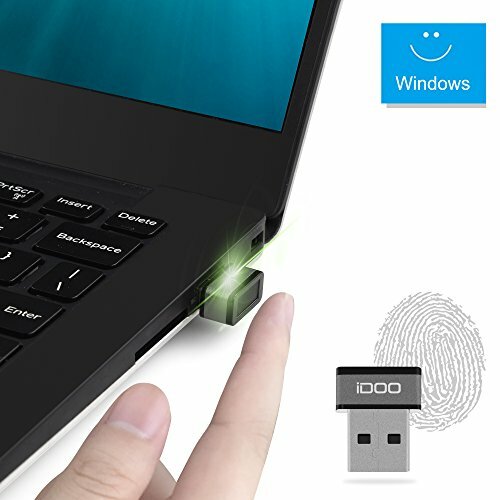 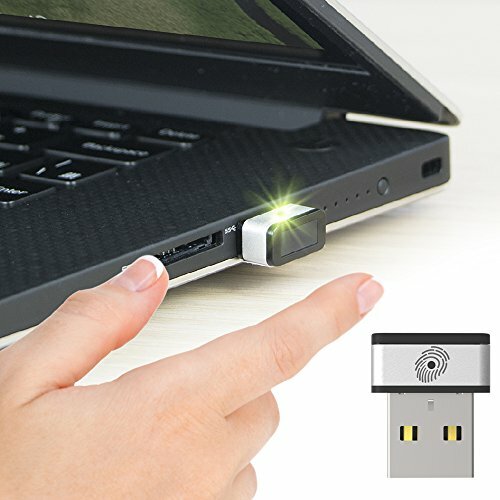 Compare prices on Usb Security Key at ShoppinGent.com – use promo codes and coupons for best offers and deals. Start smart buying with ShoppinGent.com right now and choose your golden price on every purchase.